Amazon is set to collaborate with ConsenSys Kaleido to bring an Ethereum marketplace for enterprise-level blockchain. ConsenSys subsidiary, Kaleido, is set to launch a "plug-and-play" set of services to help Ethereum blockchain projects from the initial proof-of-concept stage to the production level of their business. The announcement came at the Lisbon Web Summit, where Kaleido revealed that they would be collaborating with Amazon Web Services (AWS), as well as other third-party developers, in order to create an enterprise blockchain platform. The aim of the marketplace is to help companies and projects fill the gap when finding skilled workers to help complete their projects. As the industry is still relatively new, resources and access to skilled developers and others in the space can be tough. It also takes up a lot of time. "We've seen successful patterns of deployment as enterprise networks go into production and we've baked these best practices into the Kaleido Marketplace services, to help radically simplify the adoption of blockchain and eliminate some of the specialized blockchain expertise needed"
The reality is only about 10 percent of an enterprise blockchain project is the blockchain itself. There are many other application, data and infrastructure components required to go into production. I'm very excited that we have a whole cloud of blockchain technologies pre-integrated for our clients to use. The Kaleido Marketplace is a one-stop shop for all things enterprise blockchain." 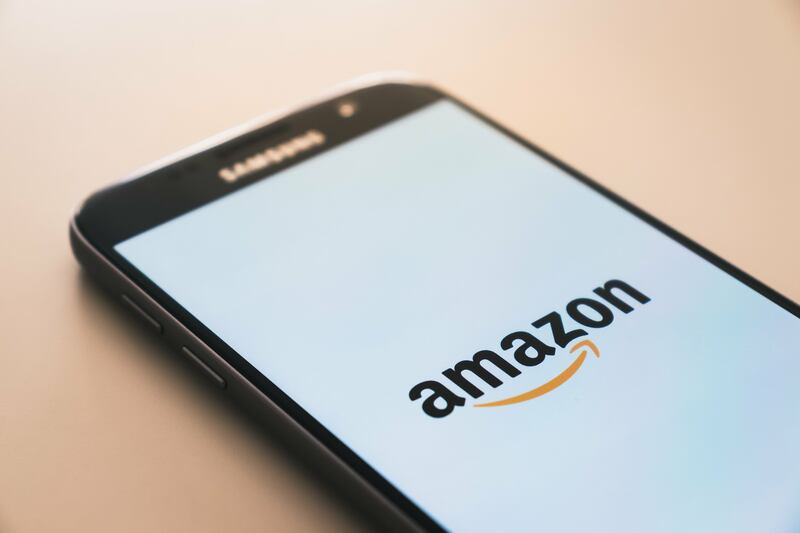 The platform set up by ConsenSys Kaleido and AWS is set to launch sooner rather than later considering the steps that Jeff Bezos' behemoth is currently taking in the traditional retail market with Amazon and Amazon digital.